Home Page of Pada & Newman Attorneys & Counsellors at law! Your one step closer to real estate made simple. Please bare with us as we update our site with the necessary information to help you with your experience here. 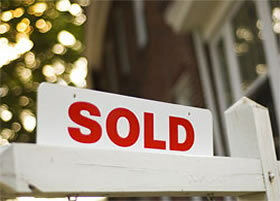 Please check out the "Buying a home in NJ" link if you are interested in purchasing your new home in New Jersey. There is alot of helpful information here. Again, thank you for passing by and we will be fully functional in a matter of weeks. Feel free to call or e-mail any inquiries to the contacts on our Contact Us page.